Picture It! illuminates the abilities of visual-spatial learners and describes the challenges that they have in traditional learning environments. It provides strategies that help them use their strengths. 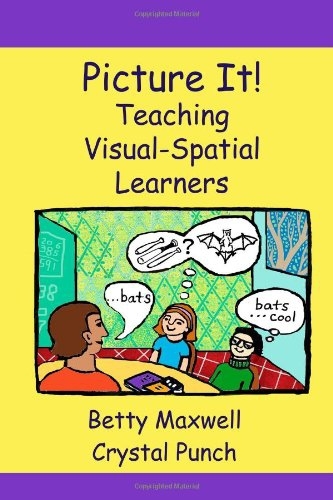 This book is helpful for teachers, parents, and visual spatial learners themselves. Written with the input of an experienced Davis Facilitator, the book is filled with many teaching tips in areas that include reading, writing, math, and time management. 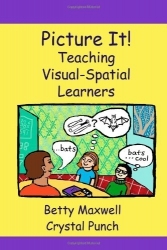 This book provides crucial information regarding teaching to the natural strengths of visual-spatial learners. Picture It reassures teachers that they can easily create strategies that teach across the entire spectrum of learning beyond the usual focus on sequential learning and organization.